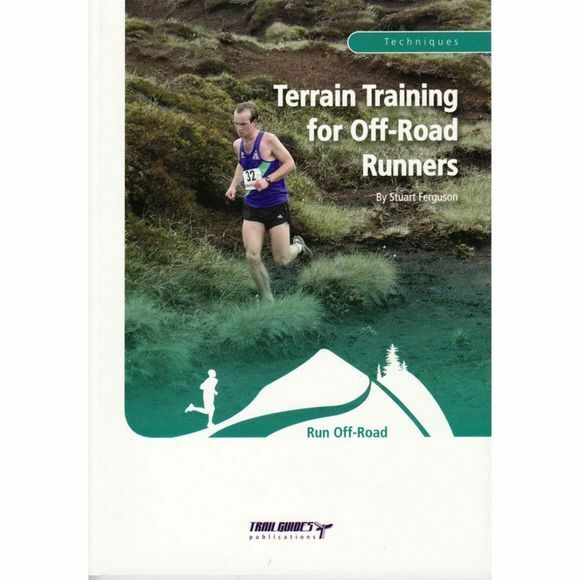 This booklet shows you the necessary techniques and how to alter your running style to contend with running on sand, running through mud, running over heather, running through peat, running in snow, running through deep vegetation, running along narrow tracks, running along woodland trails and running on stony tracks. Also covered is how to cope with obstacles such as rutted ground, stiles and steps. In the final sections, the booklet shows you how to construct training sessions to improve your techniques and increase your confidence for running over rough ground along with some sample training sessions.